Prime Minister Tun Dr Mahathir Mohamad and his Pakistani counterpart Imran Khan on Friday witnessed the symbolic groundbreaking ceremony for the Malaysian national carmaker Proton’s manufacturing assembly plant in the country. 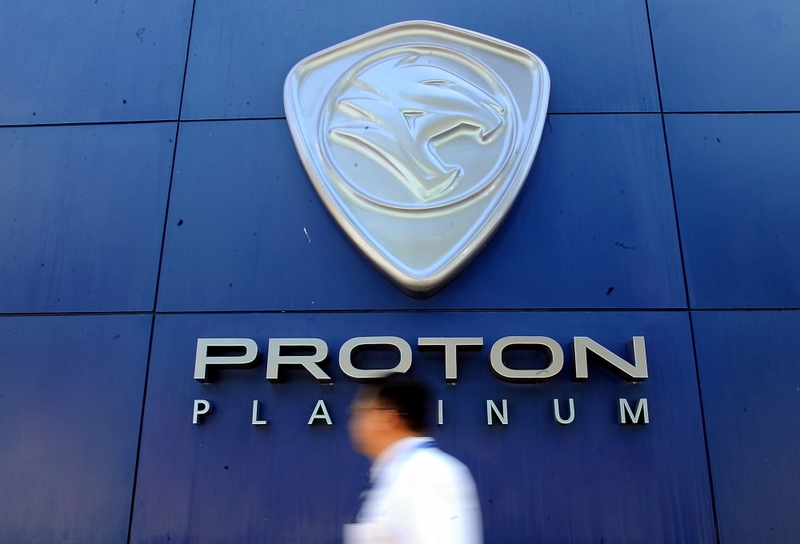 Pakistan, will be the location of the first overseas completely knocked down (CKD) plant for Proton vehicles, the Malaysian National News Agency (Bernama) reports. The assembly plant will be built near Karachi, Sindh province and it will be the first Proton’s plant in the South Asian region. Both prime ministers also witnessed the signing of agreements/memorandums of understanding between Malaysian and Pakistani companies. The signing involved Edotco Towers Pakistan Pvt. Limited with Pakistan Mobile Communication Limited & Deodar Pvt. Ltd; Edotco Towers Pakistan Pvt. Limited with Telenor Pakistan Limited; and Edotco Towers Pakistan Pvt. Limited with CMPAK Limited (Zong). edotco Group chairman Datuk Azzat Kamaludin said “Pakistan and Malaysia have shared a healthy bilateral relationship and our continued investment reaffirms not just Malaysia’s commitment to strengthening these ties but also edotco’s. “edotco would like to lead the way of future investments by investing not only in developing the telecommunication infrastructure landscape but also in developing the skills and expertise of the people here who are a part of our local operations. “More than just an infrastructure provider, at edotco we push boundaries, reshaping businesses and communities in which we are present,” he said in statement today. The investments announced on March 23 represent a part of the US$250 million the company intends to invest over the next five years. Earlier, Dr Mahathir and Imran attended a round table meeting with captains of Industry from Malaysia and Pakistan. Dr Mahathir is on a three-day working visit to Pakistan since Thursday.